Located in Kolin, Czech Republic, Mi-King s.r.o. 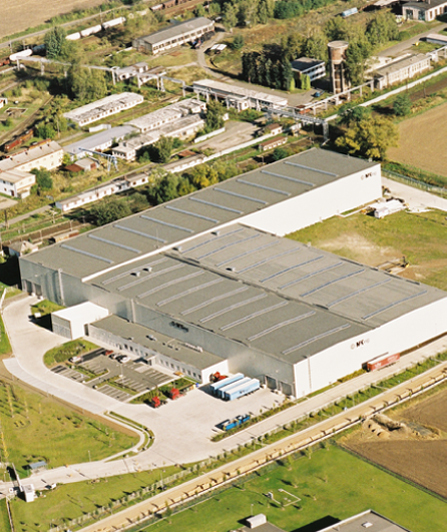 is ideally placed at the heart of Europe to supply flat steel products and services to the expanding automotive, white goods, packaging and general industries of the CEE region. As a joint venture between Mitsui & Co., Ltd. of Japan and William King Ltd of United Kingdom, Mi-King s.r.o. boasts unrivalled access to steel products from across Europe and the Far East, along with the processing know-how that comes with decades of experience. Add the world renowned engineering excellence of the Czech Republic, and Mi-King s.r.o. is ready to offer the complete package of steel service centre expertise to our customers.